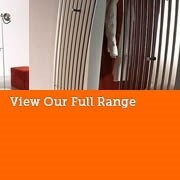 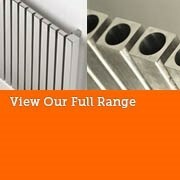 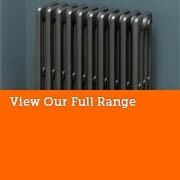 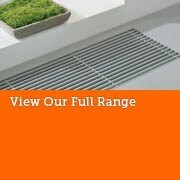 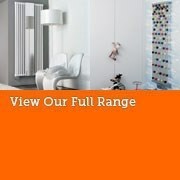 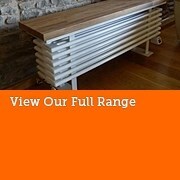 Warm Rooms have an extensive range of radiators to suit all of your heating needs. 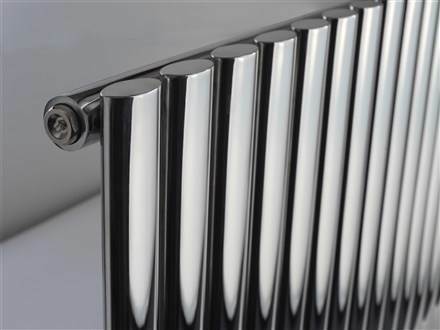 Gone are the days of boring old standard pressed steel panel radiators, many radiators even with the ‘designer’ tag do not necessarily come with the designer radiator price tag. 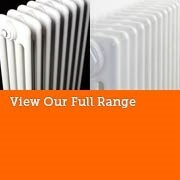 Many of our radiators are for central heating systems but a lot can be converted for dual fuel or electric heating. 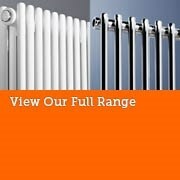 Warm Rooms only specialise in radiators and have been doing so since 2002 so we believe we know what we are talking about and can offer the best advice. 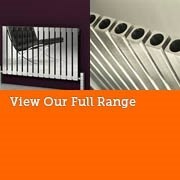 Unlike most online radiator outlets we also have a showroom with over 100 products on display with easy access just off of the M5, so come and join us for a coffee and lets discuss our unbeatable prices. 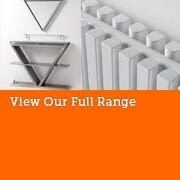 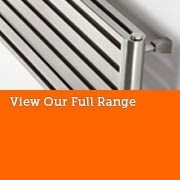 A lot of our modern designer radiators are also very contemporary and come in all forms, you can choose tube radiators, vertical upright tall radiators or horizontal radiators, stainless steel radiators finished in a brushed finish or polished finish, aluminium low water content vertical and horizontal radiators, flat panel radiators for that minimalistic look and mirror radiators to combine both heat and functionality prior to stepping outdoors. 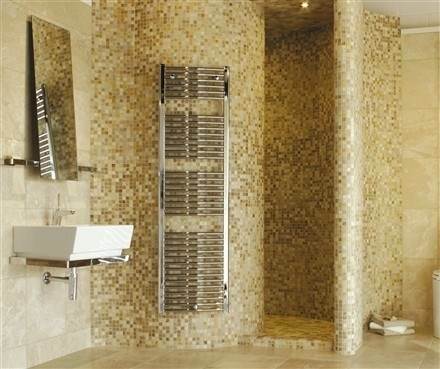 Our traditional radiators ranges consist of vertical column radiators, horizontal column radiators, cast iron radiators and bench radiators for the extra functionality of a seat. 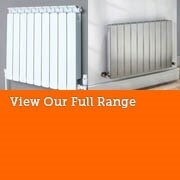 We also offer a lot of colour options on an extensive range of our modern radiators and traditional radiators along with many type of manual thermostatic radiator and traditional radiator valves to suit your radiator choice. 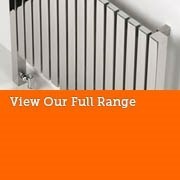 We deal with the best quality products from the best quality manufacturers such as Aeon, Ultraheat, Bisque, Zehnder, Cordivari, The Radiator Company, Myson, Delonghi, Apollo Radiators, Jaga Heating, MHS, Vasco Radiators, De Longhi Radiators, Faral Radiators, Eskimo Design Radiators, Radox & Reina radiators.